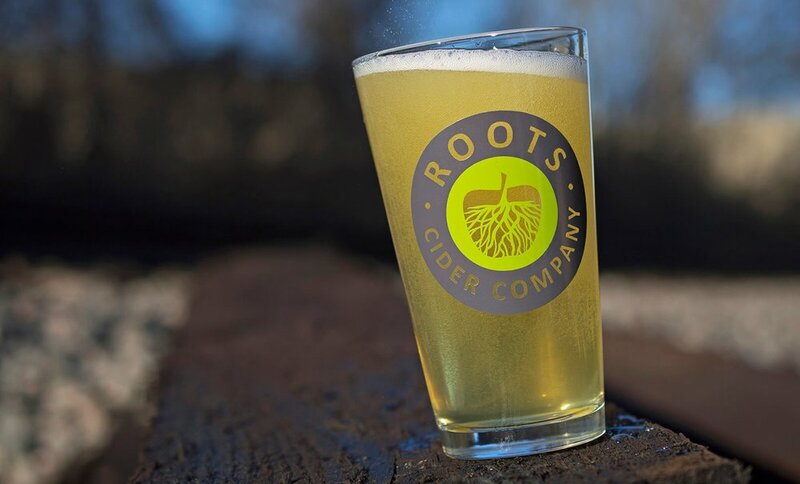 Roots Cider Company is Tennessee's first hard cider. Locally based, Roots Hard Cider was originally created by two cider lovers in an effort to bring a premium cider brand to the Nashville market. Natives of Los Angeles and New York, the owners couldn’t find a local product that produced the quality and freshness they had always known. They set out to find a solution.